Candidates often make resumes longer than 2 pages which will most likely not grab a recruiter’s time who is crunched for time. It should always be compressed to 1 or 2 pages. They don’t make it factual and quantitative but try to give all possible information which becomes boring and unfocused. Cluttered, badly formatted resumes with typographical errors are COMPLETE NO. Tip: Brevity is the key. Highlight your key skills, achievements, if you can mention sales figures (BD role) or IT skills (Technology role), its even better. Candidates often do not take interviews seriously. They don’t research about the company or the position offered and sometimes even don’t remember what they have put on their profile. Tip: Prepare on everything you have done till date be it any activities where you outperformed at college or the kind of work you are currently involved in. Remember key clients if your role is into client servicing or project deliverables if you are into project management. But you must commit everything to memory that you have put on your profile. Candidates often pester consultants or company HR for feedback which is sometimes irritating. Tip: In all likelihood if your resume is shortlisted you will get a call. Everyone is trying to close the positions open with them. If you do not get a call post interview, most likely you did not make it. At best you could drop in a polite one liner email or message checking for any positive outcome in few days. When asked about the reasons for leaving for organization or their bad experiences, candidates run to say all bad things about their current/ last job/ organization or boss without realizing that it could go against them. Tip: Never badmouth your current/previous organization. Companies value loyalty and would not want an employee who does not act as a brand ambassador for their company. Candidates (both males and females) who come in casuals, or shabbily dressed, with unkempt hair, and fashion accessories make a bad impact on interviewer does not indicate seriousness towards the job applied for. Tip: As the quote suggest “First impression is the last impression,” it is fairly important to be well dressed in formals for the interviews. 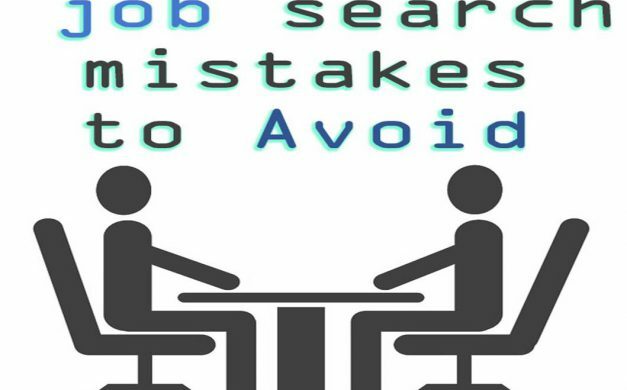 We hope all or some of these these tips shall help you pursue your dream job in an easier manner. If you have more tips, share with us in Comments.